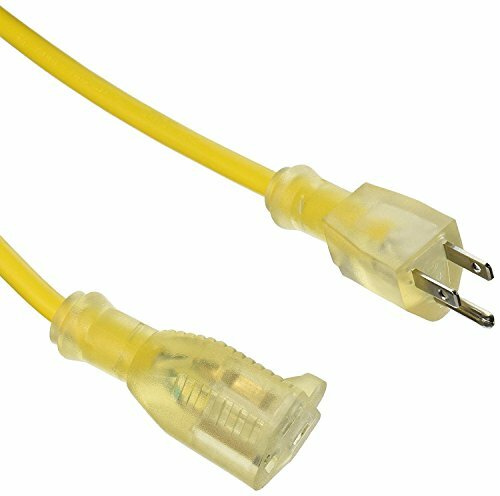 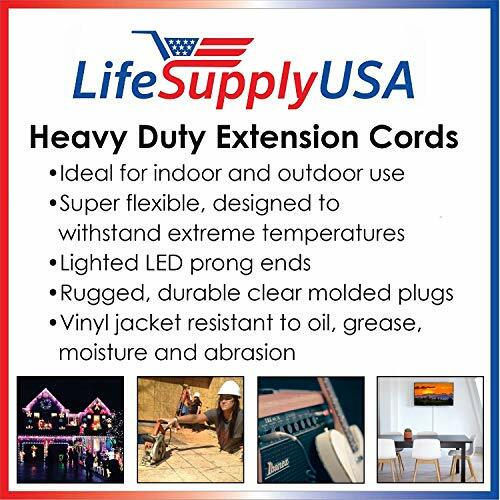 10/3 SJT Lighted End Extension Cord 6-100ft, 15 Amp, 125 Volt, 1875 Watt, Super Heavy Duty Outdoor Jacket by LifeSupplyUSA. 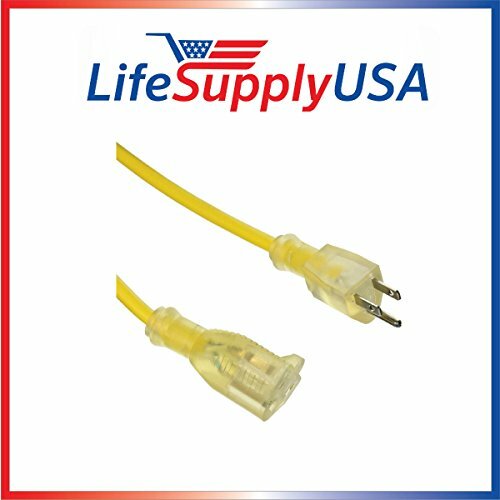 This is a high quality replacement part by LifeSupplyUSA, exclusively for sale by LifeSupplyUSA. 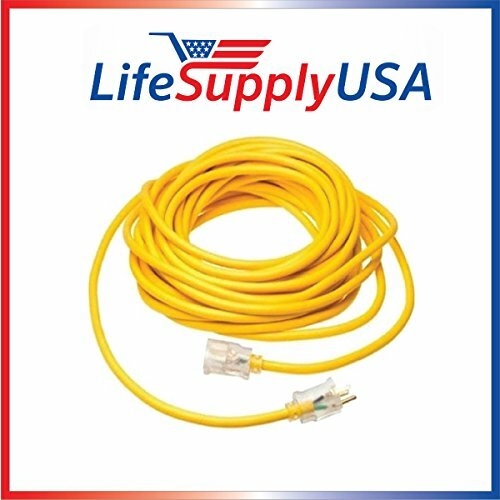 Any brand names or logos are the registered trademarks of their respective owners. 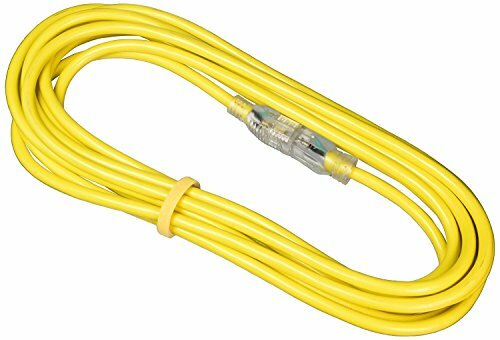 Any use of any brand name or model designation for this product is made solely for purposes of demonstrating compatibility.